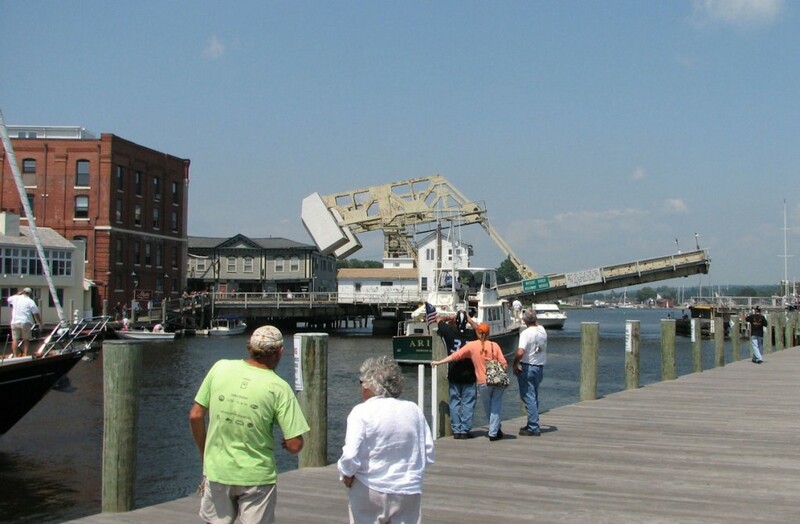 Jo shared some snaps of the Mystic River Bridge in Mystic, medicine Connecticut. 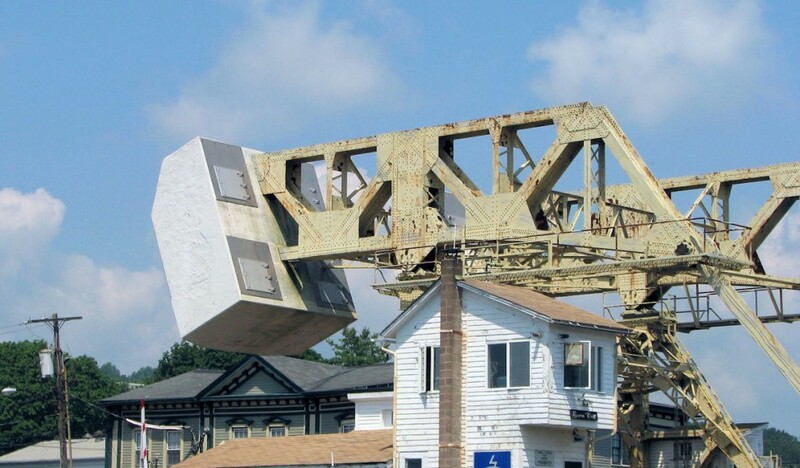 I love that everything is exposed on this bridge so that you can see how it works … how cool is that?! Jo has a knack for finding cool stuff … click the “Jo” tag at the end of this most to see more of her excellent “finds”!